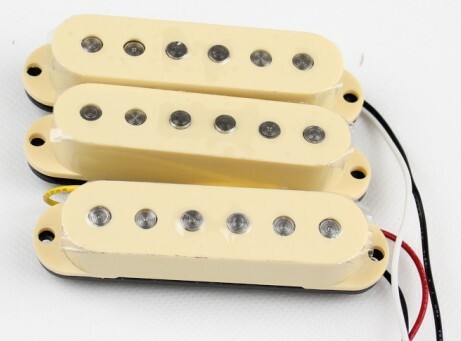 Wow for the money you just can't beat the quality, price and shipping and handling on these single coil pickups! I replaced the old single coils on my strat and I was amazed at the clarity these pups put out. Even the pup covers looked shiny! You just can't beat EY guitar parts. Thanks guys job well done!